Super soft high quality rolled leather lead. Features stainless steel trigger clip and embossed branding. Matching collar available. 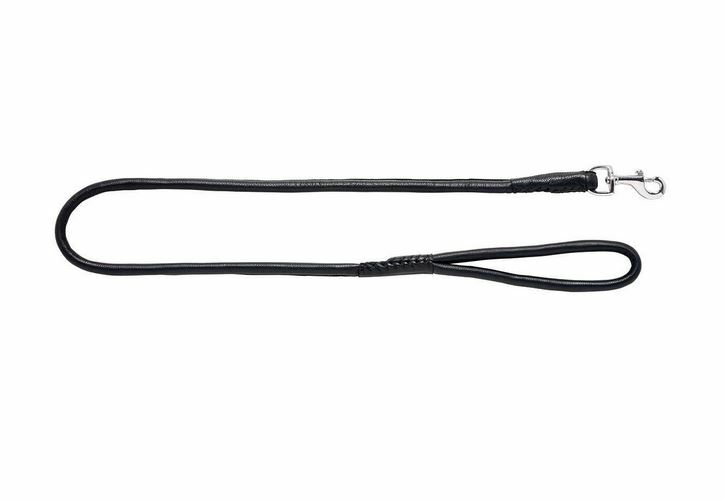 There are currently no questions for Woofmasta Rolled Leather Lead - be the first to ask one!